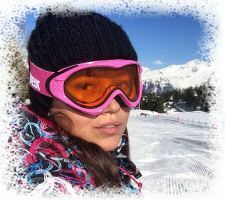 Ski Bunnies are new beautiful companions to accompany you in Meribel, St Moritz, Zermatt - or any ski resort in the Alps! 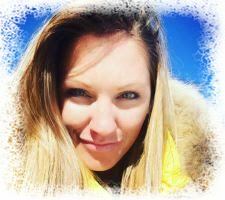 Ski Bunnies are beautiful companions who can accompany you to Meribel, St Moritz, Zermatt - or any ski resort in the Alps! 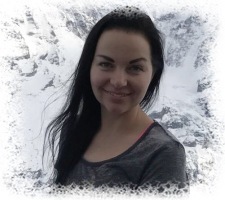 If you are wanting to invite a companion to accompany you on your next ski holiday but none of the above appeal to you or are available, please note that THERE ARE OTHER COMPANIONS WHO, FOR PERSONAL REASONS, PREFER NOT TO SHOW THEIR PROFILES ON THE WEBSITE. 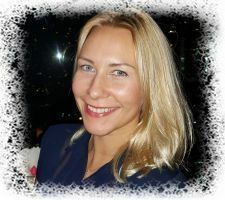 Their profiles and photos can be sent to you on request by emailing to info@ski-bunnies.com Please include your name and details of when, for how long and to which ski resort you want to invite your companion. Please note that all arrangements need to be made in advance. 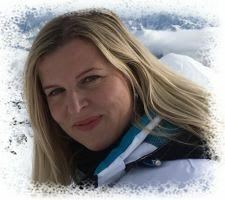 In order to invite a companion on your next ski holiday, please complete the form on your chosen companion’s website page or else send an email to info@ski-bunnies.com in the UK with details of where you will be staying, the companion you want to invite and the duration you want your companion to stay. Then your invitation will be forwarded to her. 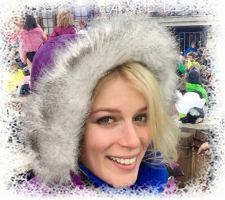 NEW YEAR celebrations are always spectacular in the Alps and this year will be no exception, particularly if you arrange to have a gorgeous companion by your side! 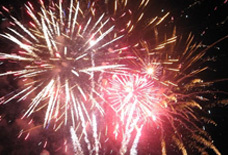 Be sure to book early to secure your best-ever New Year's Eve. 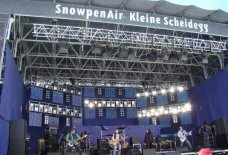 An open-air concert at 2,000 m, Wengen's Snowpanair always invites some of the biggest stars in music and the 2018 promises to be absolutely rocking. The event is always a great hit with companions and you will be proud to have one by your side at this exciting event. Copyright © 2009, Ski-Bunnies.com. All Rights Reserved.